Nature, travel, our dog Banjo. We're somewhere between Southern California (we like the people, the horizons and that something-is-happening feeling) and the rest of the world. 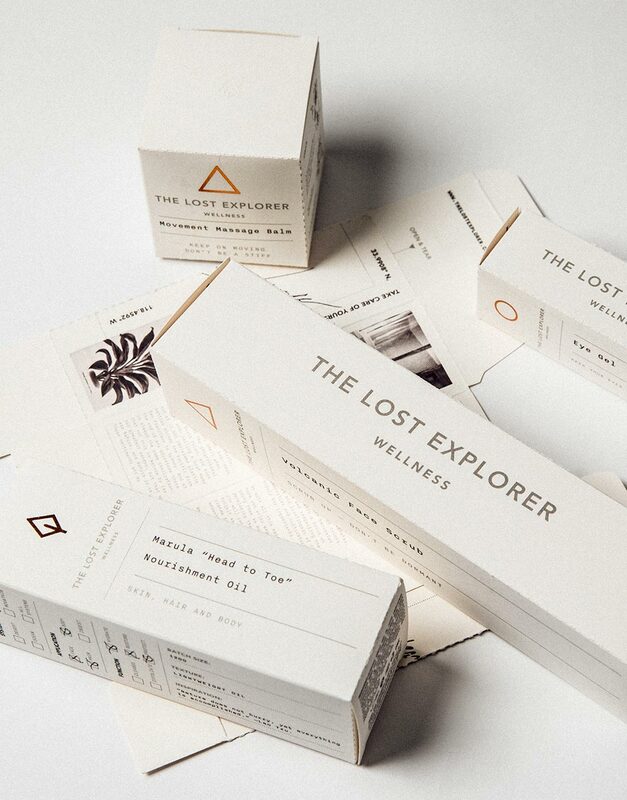 The Lost Explorer is a company working in partnership with Nature, for Nature. Our skincare range takes a holistic approach that brings the best of science together with the magic of Nature, we've created a practical wellness system that will help alleviate the daily stresses and environmental assaults that constantly bombard us. Our ingredients are harvested responsibly and in small batches, with a focus on supporting and respecting the welfare and livelihoods of the communities and cultivators who supply our ingredients. The collection consists of mineral-rich natural products including balms, restorative creams, adaptogenic skincare, and teas. These products are designed to nurture, protect and revitalize the everyday explorer. The Lost Explorer was started in 2015 but will be established in 2025 (as noted on our product). We believe it takes about 10 years to truly conceive a brand and create an authentic community. We are always a work in progress, and we like it that way. Does the world need another brand? Probably not, if it follows the same rules as everyone else. What we need is a new set of values and principles that shape not only how we think and act as an organization, but also as individuals how we love and live in the world. The Lost Explorer has never been about shifting product, it's always been about trying to shift culture toward embracing a more symbiotic relationship between commerce and conservation. 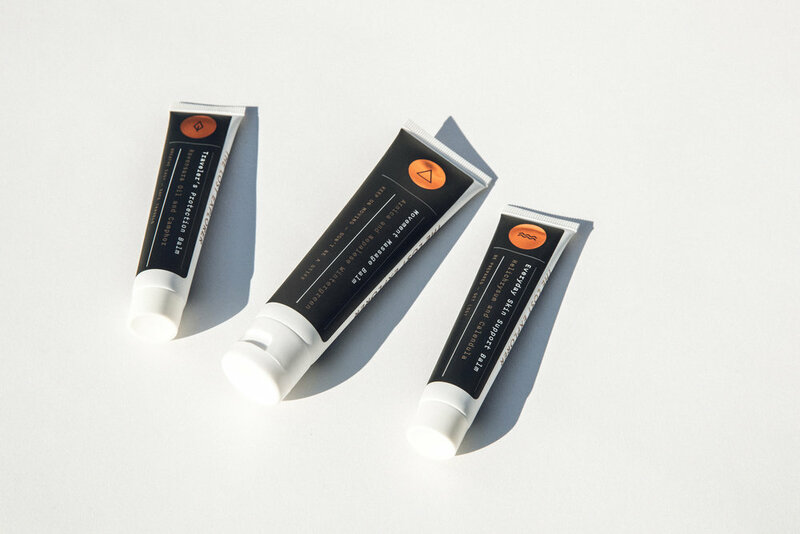 The Traveler's Protection Balm is the ultimate all-around companion - you can put wellness right into your mind - it’s magical! The Lost Explorer is experimenting with how to invest 100% of its net-profits into accelerating a cultural shift toward elevating and celebrating Nature. We want to define our success by our ability to become a substantial and sustainable source of funding for initiatives that provide social benefit and a positive impact on Nature. We will always strive to put Nature and our community first, turning dividends into donations that amplify our mission.